Developed for drive axle equipment of long distance coaches, delivers high levels of Efficiency, comfort and safety. 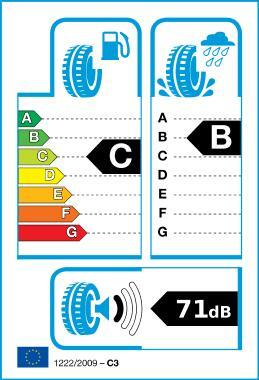 Reusable tyres, thanks to high retreadability and recyclable highly aromatic oil free (HAOF) materials. Lower noise emission and high acoustic comfort.